When Windward Wealth Strategies’ President and CIO Greg Pierce found the Milwaukee Bucks® shopping Wisconsin for a home for its G-League team, he knew he had to act. He formed Fox Valley Pro Basketball, secured a Request for Proposal (RFP) to pitch Oshkosh and then brought in Blue Door Consulting as a strategic marketing partner. We went all in, creating a marketing campaign to engage the community, land the team and launch the new arena. Blue Door Consulting created a unique marketing strategy—one that tapped into our expertise in traditional, digital, social media, and guerilla marketing. Then, with a 60-day clock counting down, we took the ball and ran with it. We started by turning a simple three-word phrase—“Bring the Bucks”—into a rallying cry for the community. The Bring the Bucks campaign was launched via social and digital platforms and extending to outdoor media, public relations, event marketing and more. 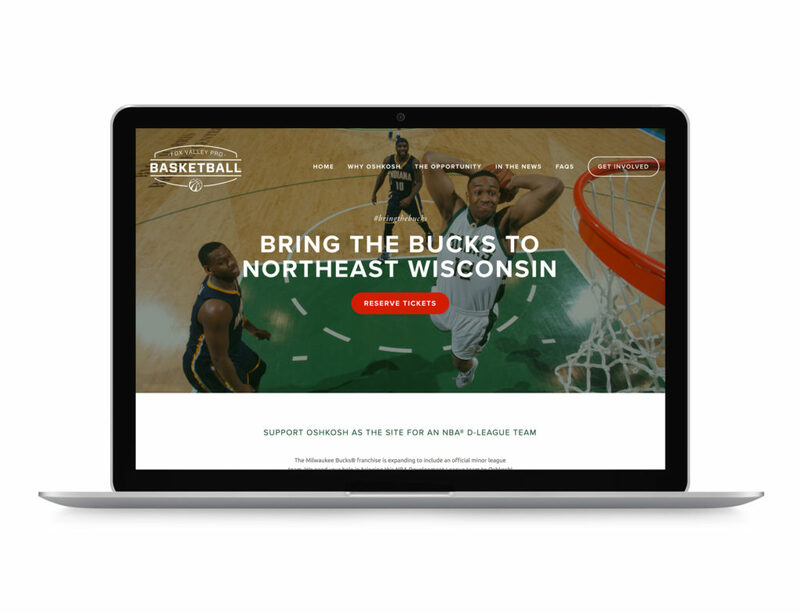 Preparing for the Bucks to arrive wasn’t just a series of “what-ifs.” The campaign asked fans to pledge season ticket reservations, express interest in team sponsorship and request information on potential investment opportunities. This list-building process positioned Oshkosh to take a running start at building a fan, sponsor, and investor base even before the team made its decision.The goal: Show the community was in it to win it! Landing the team was only the beginning. 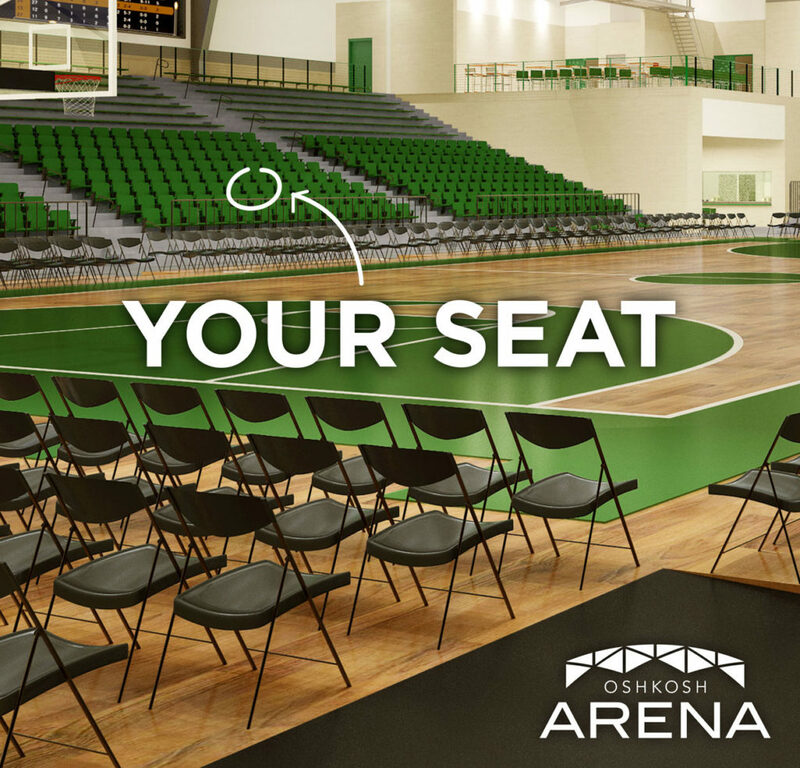 The next play: Launch a marketing campaign to position the arena as a destination of choice for a wide range of sports, entertainment and corporate events. Whether you have a big dream or a tight timeline (or both), we’re here to help.